Wotton House is an incredible wedding venue that I work at regularly. 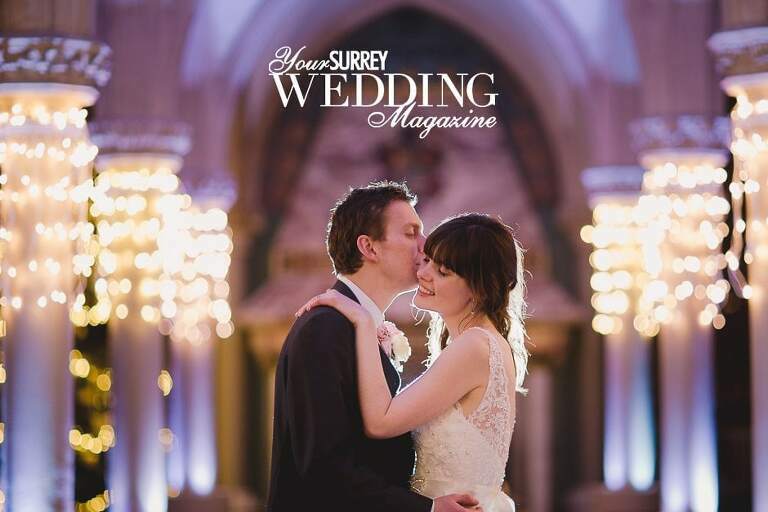 With it’s stunning manicured gardens this magnificent country house is a joy to shoot at all year round and I’m delighted that Reece and Katie’s Winter wedding is being featured in this months edition of Your Surrey Wedding Magazine. Reece and Katie are an amazing couple and were great to work with. I also want to give special mention to their videographer Agne from Ange’s Wedding Films who was a joy to work alongside on the day…….